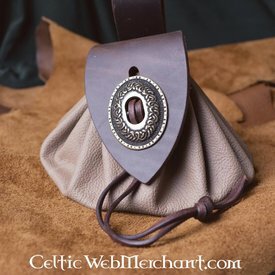 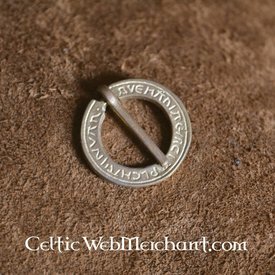 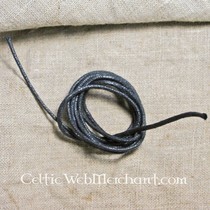 This beautifully decorated brooch was worn by the Celtic aristocracy of the early Middle Ages. 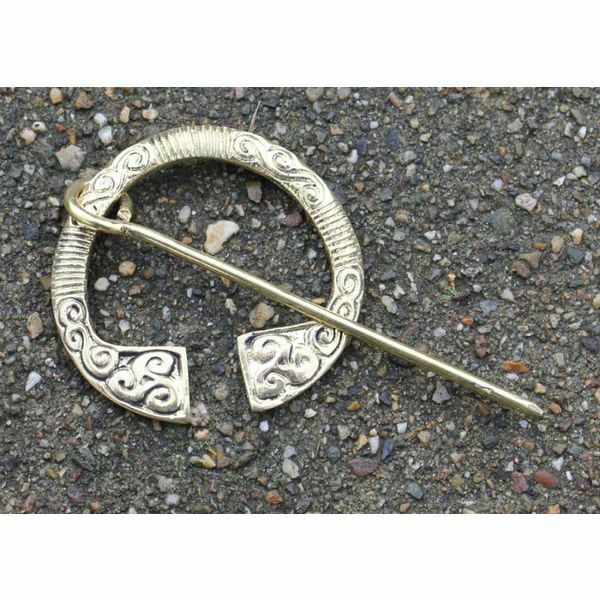 How more beautiful the brooch, how richer the wearer was. 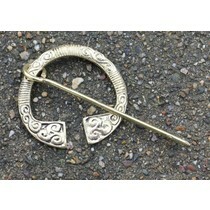 This brass brooch measures 6,5 cm and is decorated with knot motives.